Tags in this picture: Dave Hill. Maths Test (to check you are human): Add up 5 + 0 + 5? 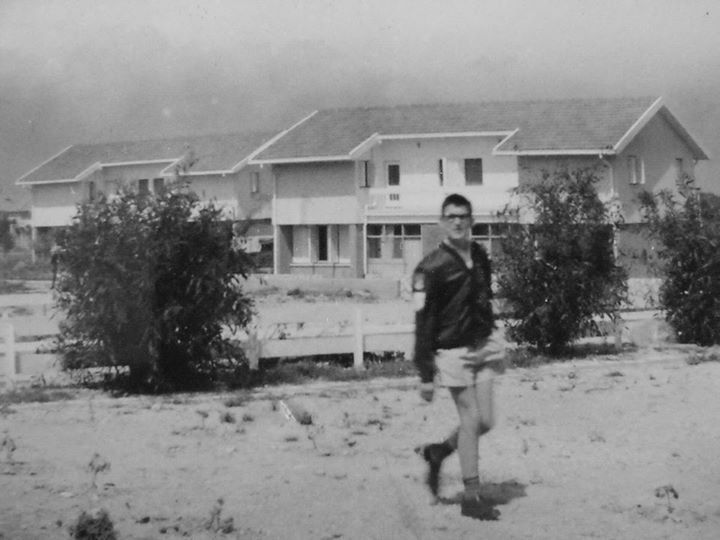 Me coming back from school at Berengaria late 67 this is front garden at 35 I was 14.